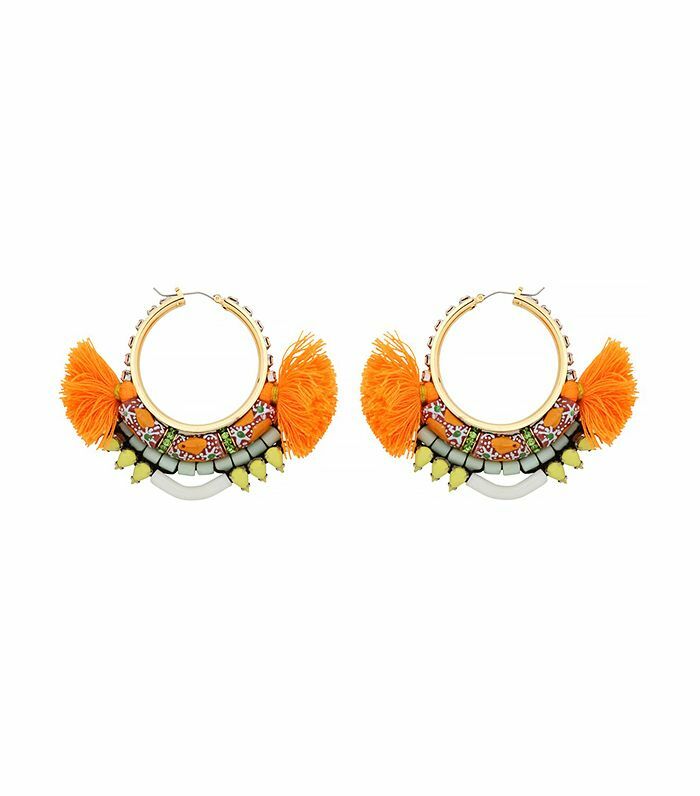 This summer we're all about the tassel in bright and bold iterations, especially when it's found on a stylish piece of jewelry. Whether you're looking for a stackable bauble to add to your arm candy or need an eye-catching necklace to pair with your LBD, the nine pieces below are sure to liven up your accessory game for the rest of the season. Scroll down to shop! Which piece is your favorite? Leave it in the comments!